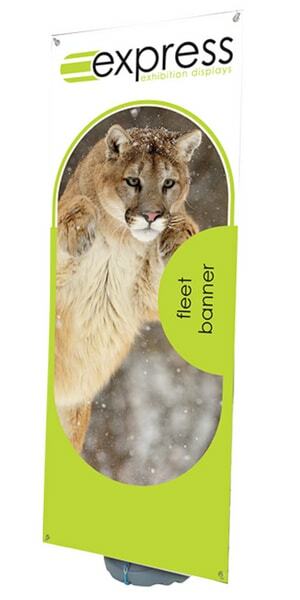 The Fleet single-sided outdoor PVC banner works hard and looks great in all weathers. The 800mm wide tension banner includes an easy-change graphic with simple eyelet system and telescopic pole, so you can set it up in minutes and get on with your event. For extra stability, fill the plastic base with water. 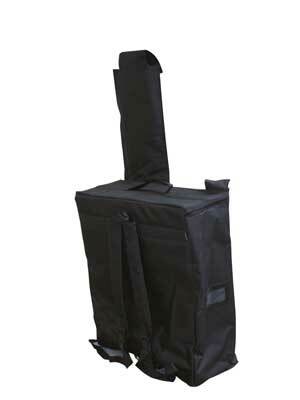 And ask us if you’re interested in buying the optional carry bag. 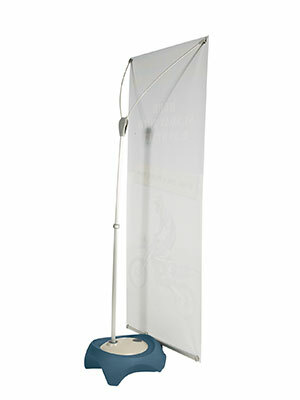 Price includes outdoor banner stand unit with printed graphic.